The rapid fall in costs of wind and solar power, combined with flexible demand technology, could replace “more than half” of coal and gas-powered electricity in Europe by 2030, according to new research published on Tuesday (21 November). A report from consultants Artelys, to be unveiled in Brussels today, updates the cost projections that form the basis of the European Commission’s modelling for the EU’s energy and climate change goals up to 2030. According to the analysis, the EU could confidently opt for a 61% share of electricity generated from renewable sources by 2030, instead of the 49% currently foreseen in EU projections. This would translate into an additional 265 million tonnes of avoided CO2 emissions, and savings of €600 million per year in energy system costs, the research found. In fact, the falling costs of wind and solar power, combined with demand flexibility, means that it’s actually cheaper to go for 61% renewables and to decrease today’s level of gas generation by around 50%, the report found. “The drop in the cost of clean technology has gone far beyond all expectations,” said Laurence Tubiana, the CEO of the European Climate Foundation (ECF), which commissioned the research. “The economics are now decisively tipping in favour of clean energy, making an even stronger case for higher EU ambition for 2030,” she added. 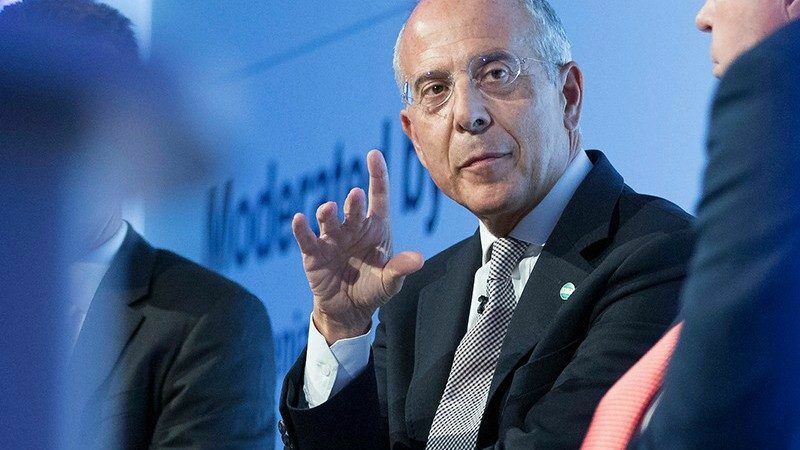 Tubiana’s words were echoed by Francesco Starace, the CEO of Italian power utility Enel, who recently took over the presidency of Eurelectric, the European power industry association. 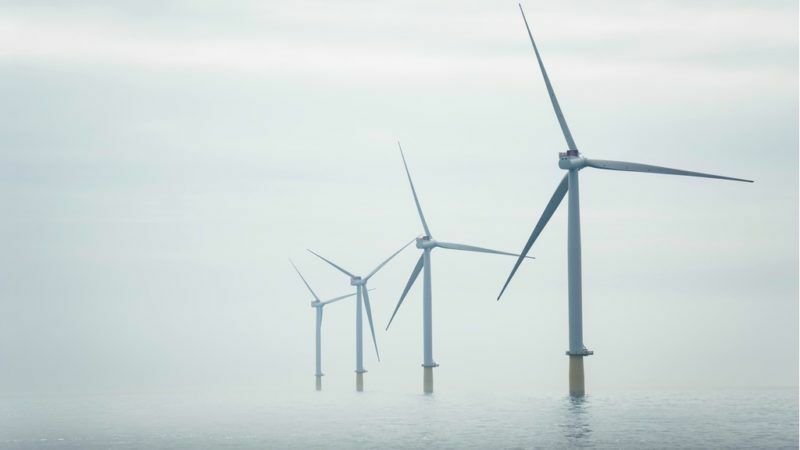 In a recent interview with EURACTIV, Starace said progress in renewable energy technology had been “faster and deeper than expected” when Eurelectric last made projections for 2050. “Today, [renewables] are clearly the winner of the cost per kilowatt hour battle,” said Starace, adding that carbon neutrality in the power sector was now achievable “certainly earlier than 2050”. The report comes as EU lawmakers discuss proposals for a 2030 package of clean energy laws, which contain a 27% target for renewables in overall energy consumption and a 40% reduction in CO2 emissions. But according to the research, these goals look outdated before they are formally adopted, and could even slow down the transition to a cleaner energy system. Current EU assumptions indeed foresee a carbon price of €27 per tonne of CO2 for 2030, a level considered insufficient to trigger a decisive shift away from coal generation. 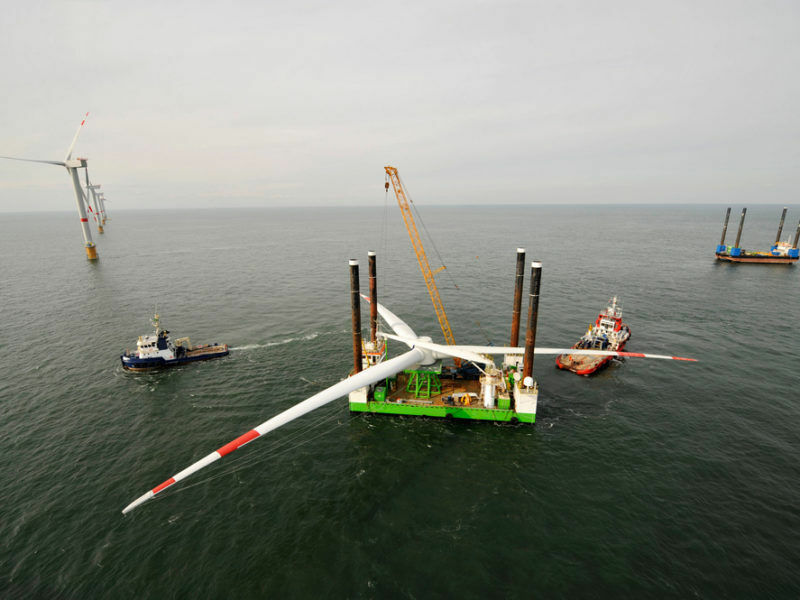 “The European Commission seems to chronically underestimate just how great a positive impact sustainable renewable energy can have,” said Imke Luebbeke at the WWF European Policy Office. “As this report shows, we can and must pull the plug on coal and crank up renewables way beyond the proposed 2030 target levels for the sake of Europeans’ health, taxpayers’ wallets and our shared climate,” she said. Contacted by EURACTIV, the European Commission acknowledged the relevance of the report’s findings but declined to comment on the implications on the EU’s 2030 goals. Maroš Šefčovič, the EU Commission Vice-President in charge of the Energy Union, is expected to deliver a speech today at an event in Brussels where the report will be officially presented. One of the report’s most striking findings is that cheap renewables and flexible demand could replace more than half of European coal and gas generation by 2030. As a consequence, power sector emissions could be be reduced almost twice as fast – from -30% to -55% in 2030 compared to 2015 levels. And even with large shares of coal retiring, gas generation could still be cut in half by 2030, from 514 TWh today to 259 TWh, according to the research. This is because upgraded electricity grids and flexible demand solutions are expected to provide for more system balancing capacity at lower cost, decreasing the “bridging role” of natural gas in the transition to a carbon neutral power sector. “Cheap renewables push out gas as well as coal,” said Jonathan Gaventa, director at E3G, a climate change think tank. “European countries should feel confident that they can phase out coal power without increasing energy security risks or new dependence on imported gas,” he said. “Cost-effective renewable power, demand-side flexibility and electricity grids can pick up the slack. Infrastructure planners need to get to grips with this new reality, or they risk wasting money on utterly unnecessary gas pipelines and LNG terminals,” Gaventa said. The massive potential of power grids to reduce CO2 emissions was confirmed by ENTSO-E, the European association of transmission network operators. 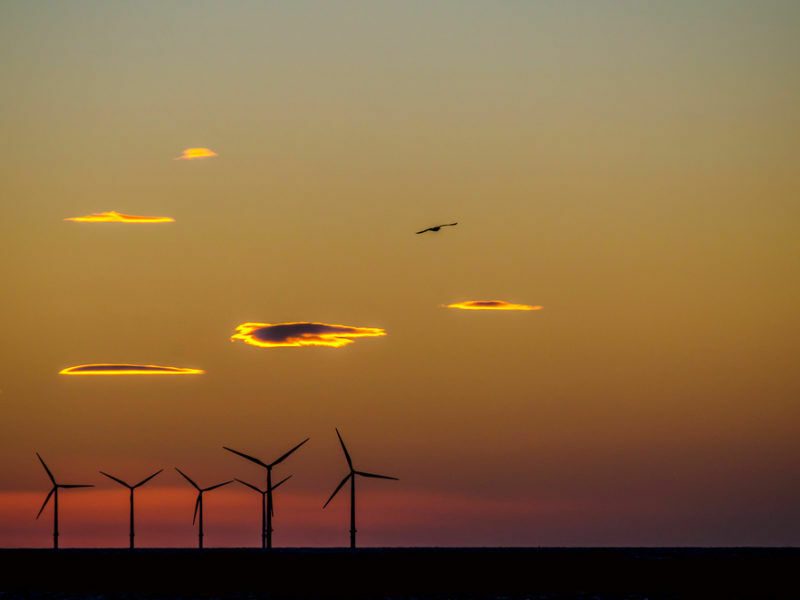 According to ENTSO-E’s 10-year network development plan, published in 2016, grids can deliver a reduction of CO2 emissions in the range of 50 to 80%, depending on the vision, notably due to increased sharing of resources across borders. This means a corresponding decrease in the “need for extra, often polluting generation plants” that are needed for back up electricity generation when the wind is not blowing or the sun not shining, said Claire Camus, head of communication at ENTSO-E.
On the whole, the rise of cheap renewables, combined with greater end-use efficiency and better grids, is confronting Europe with a structural overcapacity in power generation, the report warned, calling on policymakers to adopt policies for an orderly phase out of coal. “Phasing out depreciated, high-carbon generation assets is critical to making space for investments in renewable electricity and moving to a cleaner, smarter and cheaper energy system,” the report said. It did however warn of “a high likelihood” that decision-makers will continue to rely on “out-of-date understanding of power market economics when deciding on EU and national energy policies”. This was confirmed by Francesco Starace of Eurelectric in his earlier interview. “I think the industry has lost some time in trying to resist what happened in technology, in denying what happened in the environment, so we had to catch up. “We now see it clearly,” he said. The report makes for interesting reading. It raises the question: why does the European Commission stick with figures for (for example) off-shore wind that were valid 5 years ago but now are totally invalid. Were the EC a village council – it would not matter – it ain’t – it does. 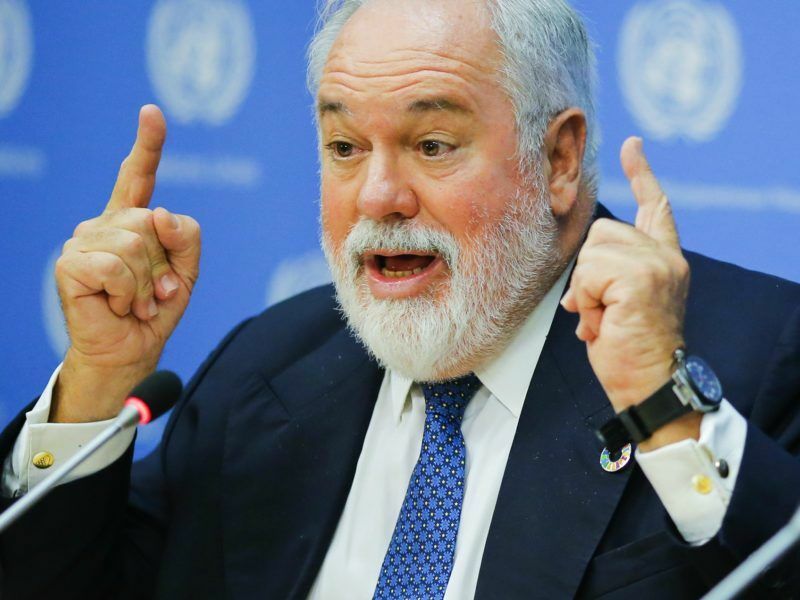 Canete and his crew need to get their act together – DG Energy should be updating data bi-yearly and using REAL data rather than the garbage they currently use. If they don’t they risk looking like the IEA & its WEO – which with respect to RES is simply garbage and has been for more than 20 years. Just to ram the point home: the EC in its COM on energy assigned costs of Euro105/MWh for off-shore wind – recent auctions have come in at between wholesale (Germany) and circa Euro60/MWh – so currently the Ec is only 100% out. Get your act together boys – otherwise you will look like fools.